How do you know which is the best nursing school to train you for success as an innovative medical leader? 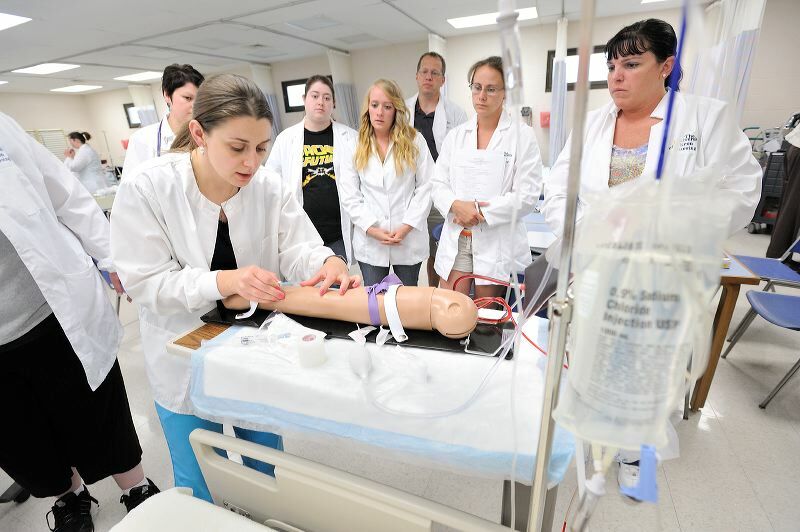 Among the top schools offering nursing degrees The University of Akron’s School of Nursing has maintained full professional accreditation since its inception in 1967. As a direct neighbor of the major hospitals hosting clinical programs, UA prepares you to transform lives with ethics, honesty and compassion.